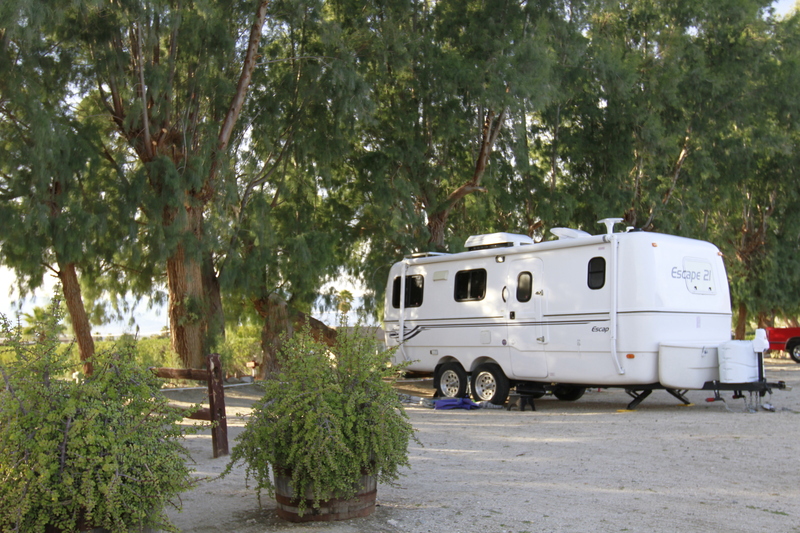 Acquired by Kampgrounds Enterprises, Inc in March of 2017, this large desert campground offers the best of the Palm Desert. 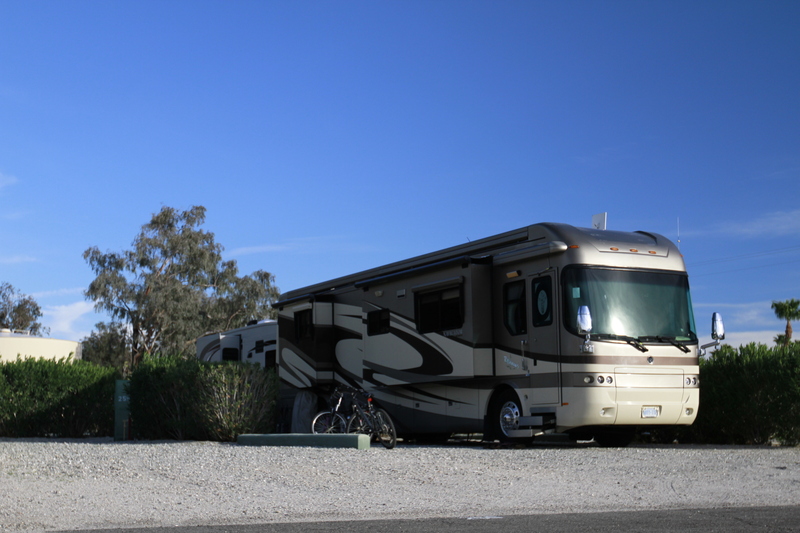 10-miles from Palm Springs and just 25-minutes to the entrance of Joshua Tree National Park. 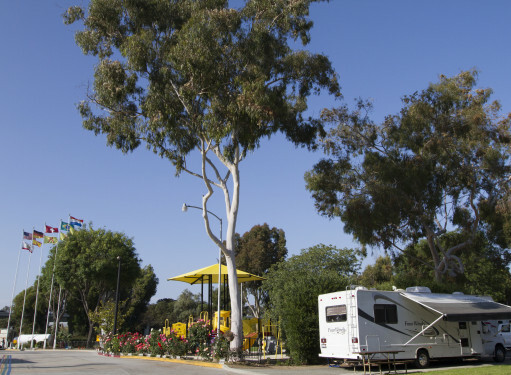 This property was purchased and then converted to the KOA brand. 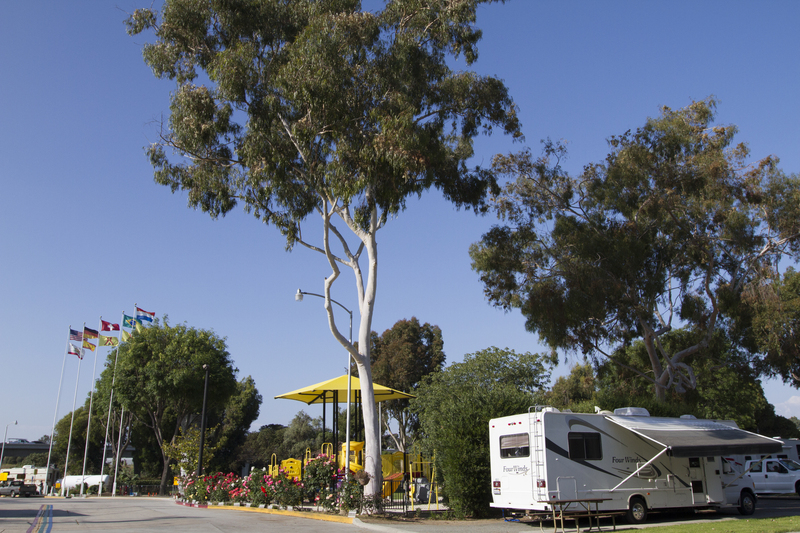 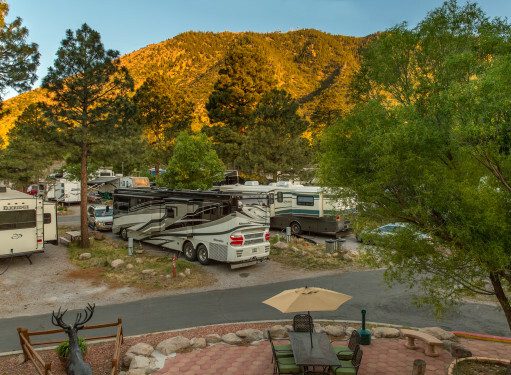 It offers all full-hook-up RV sites, tent sites, and cabins. 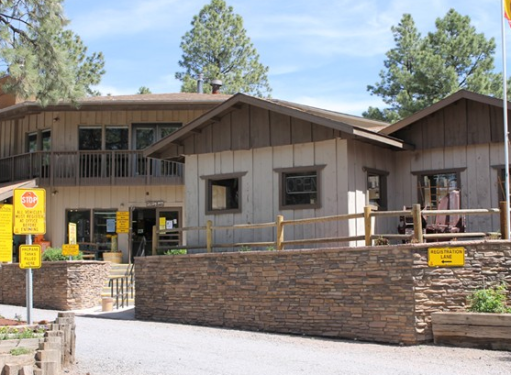 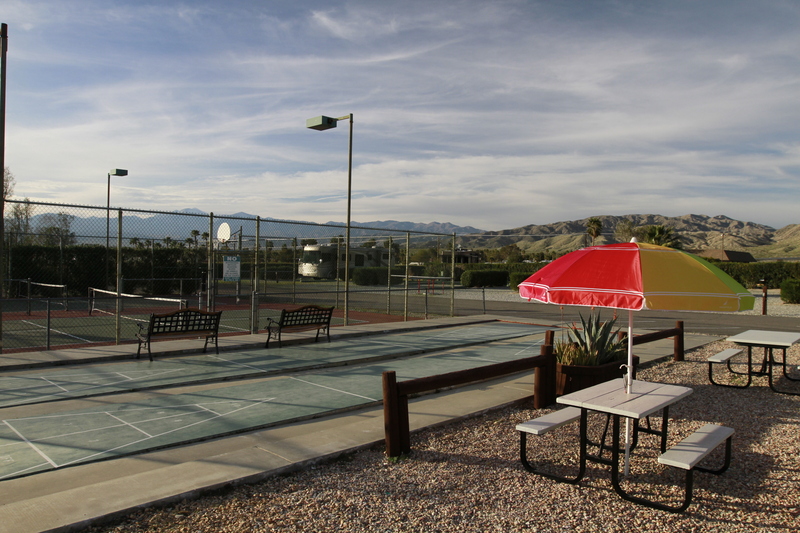 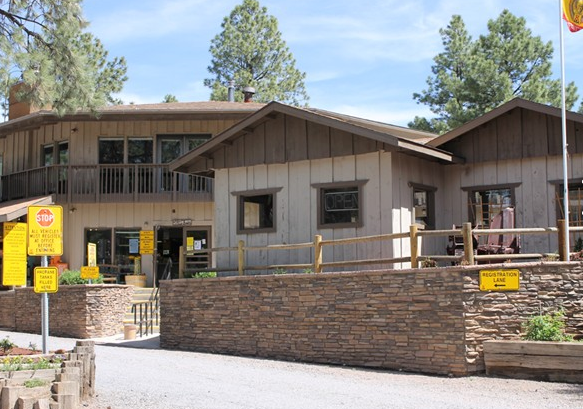 Recreation is offered for both snowbird retirees and families, including two pickleball courts, playground, mini-golf, swimming pool & natural mineral hot springs and robust seasonal activities. 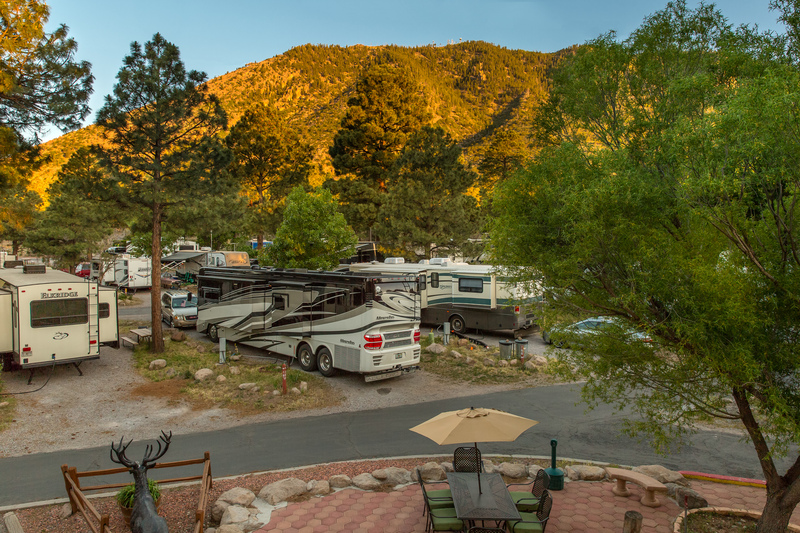 Property improvements began upon purchase including a remodeled guest registration and gift shop, deluxe tent sites and site improvements.